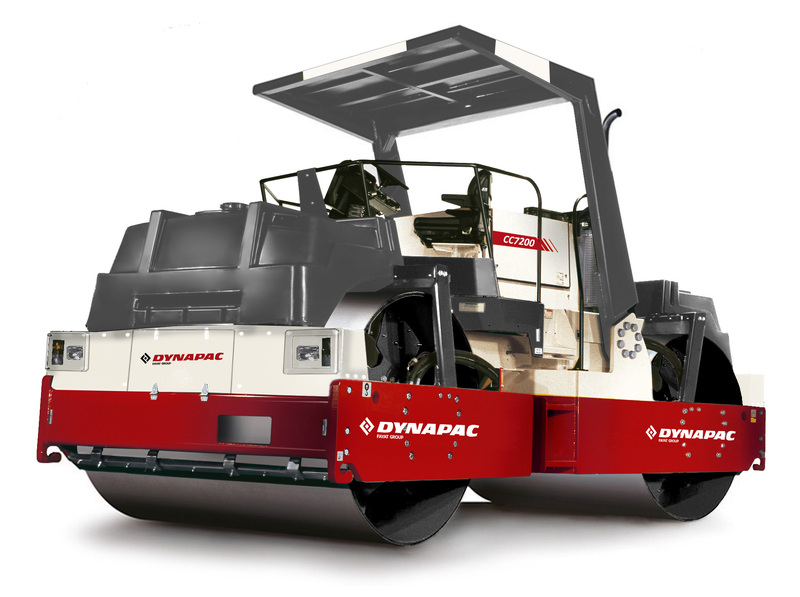 The Dynapac CC7200 is the worlds biggest serial produced tandem roller. 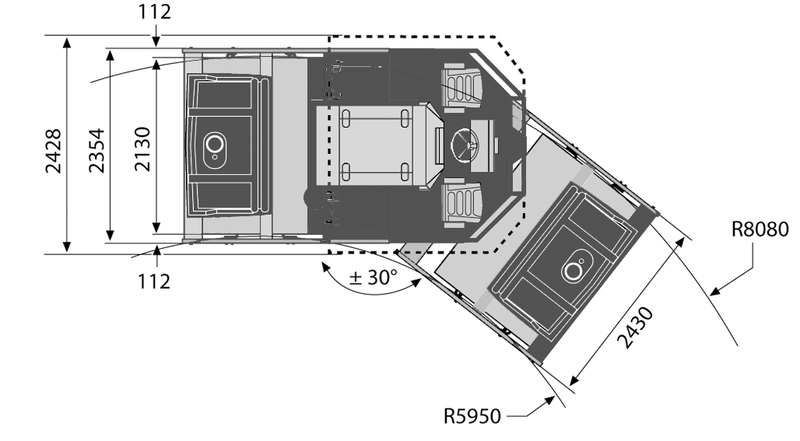 A machine with an operating weight of almost 17 tons. 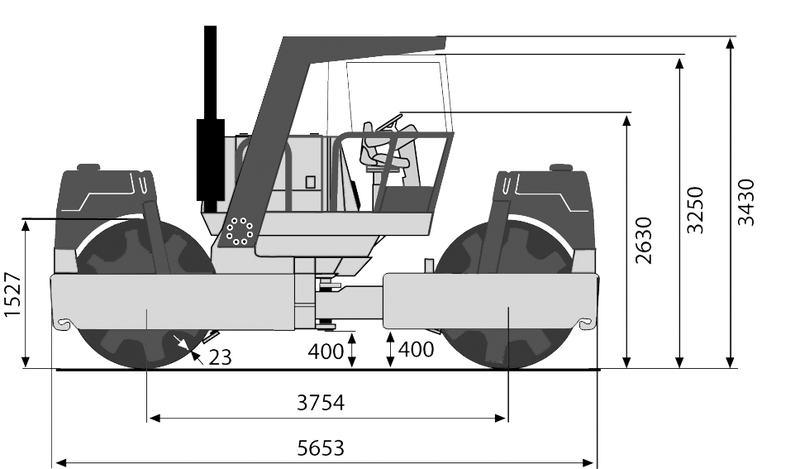 This roller is designed to facilitate economical operation in major projects which demand highly efficient compaction such as landing strips and major motorways. As a rule, this machine achieves the required density after very few passes, even when compacting thick layers of asphalt, roller concrete or harsh asphalt mixes. The large diameter of the drums also makes this machine suitable for operation on softer mixes, despite its heavy weight. 1 pompe/2 moteurs à pistons axiaux à débit constant. Envie de voir les schémas de Dynapac CC7200?